A quick note on how crazy the markets have been for the midcap bazaar this year – a 16% fall in the smallcap index and 12% drop in midcaps. And that’s the index; many stocks have fallen much more! 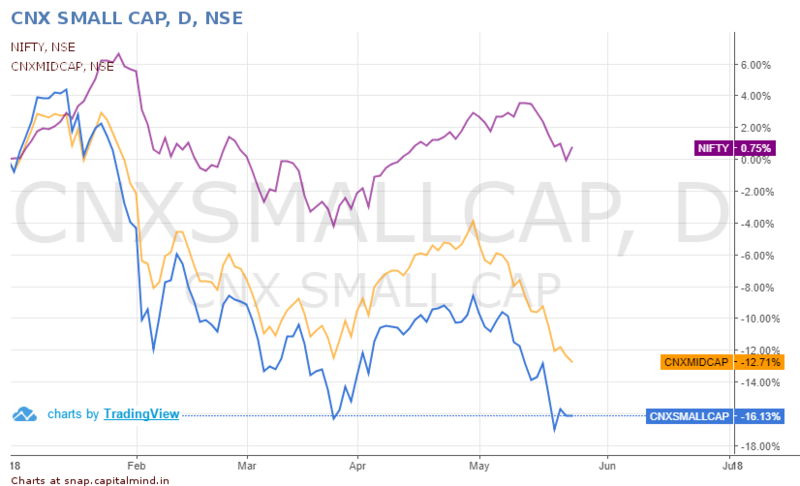 That’s not a massive drop but relative to the large caps (the Nifty) the mid and small caps have supremely underperformed. Some people say it’s because of mutual fund categorization – where, because of new rules, the rejig of most funds involve a change in their basics. In the process of selling, the large cap funds where there was too much of focus on midcaps are now shedding that load and beind midcaps, the stocks are falling. And of course, in the process, stocks that were large caps are now midcaps and so on. But it’s not like this is a horrible thing. 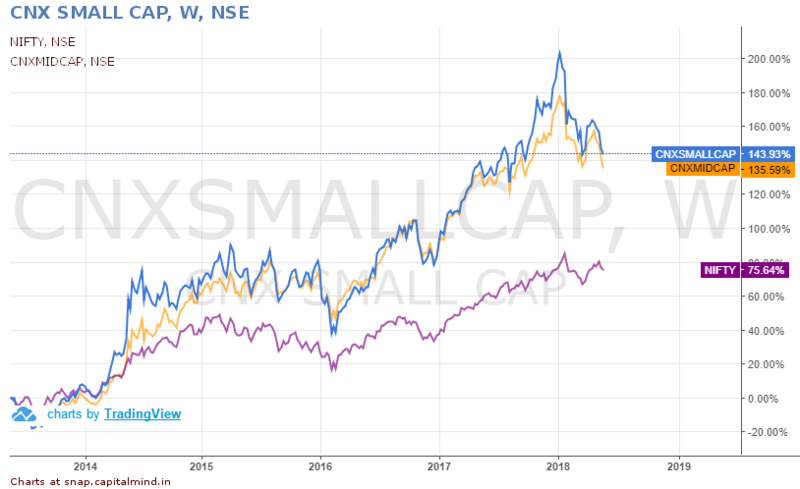 Midcaps and small caps in the last five years have done tremendously well overall. 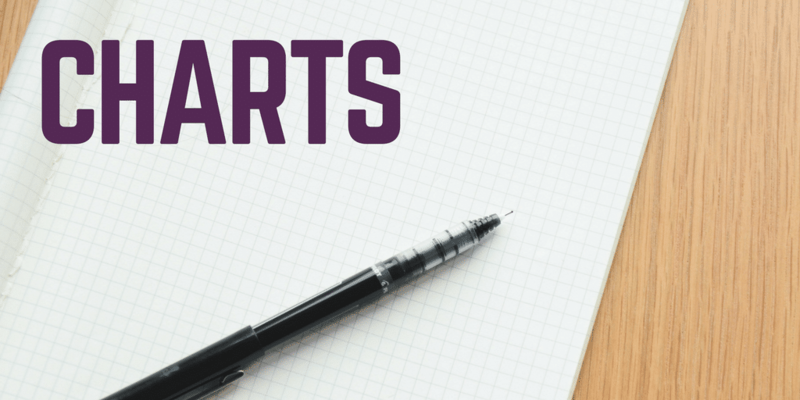 The return is nearly twice the Nifty, and while the correction seems to be huge for midcaps, it might just be throwing up opportunities for the subsequent times. But I wouldn’t write off stocks because they are midcaps or because they are down, either.